There are many ways to reduce your risks of breaching HIPAA guidelines, and the Office of Civil Rights provides many resources to help you. 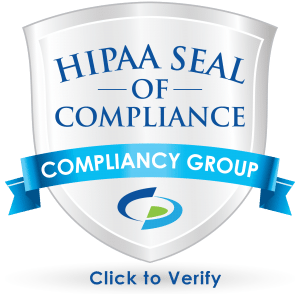 You can browse their HIPAA resources here. Implementing written policies, procedures and standards of conduct. Enforcing standards through well-publicized disciplinary guidelines. Responding promptly to detected offenses and undertaking corrective action. Make compliance plans a priority now. Know your fraud and abuse risk areas. Just because your competitor is doing something doesn’t mean you can or should. Call 1-800-HHS-TIPS to report suspect practices.